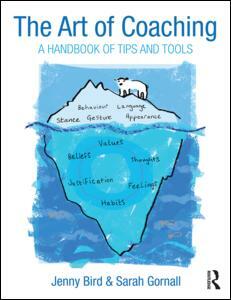 Coach supervision is vital to the development of the coaching profession. It is also often required by organisations booking coaches to work with their people. 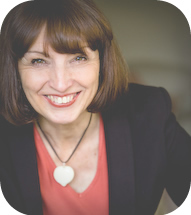 Jenny Bird is an exceptionally skilled, highly qualified, hugely experienced coach supervisor and mentor. 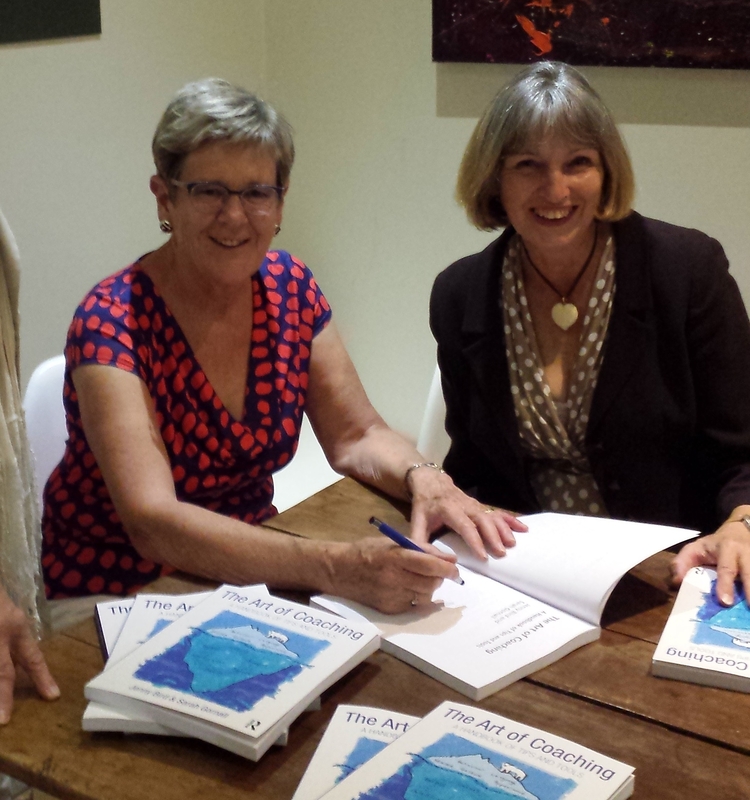 Her supervision is based on a great zest for life and a profound belief in the potential of each individual. She delights in working with coaches who intend to be their very best, who embrace personal and professional development and who uphold the most rigorous professional standards in coaching. Coaches work with her to develop their professional skills, enhance their creativity and understand more about their strengths. Jenny is delighted to discuss supervision and coach mentoring with coaches and to help you find the best mix for you. 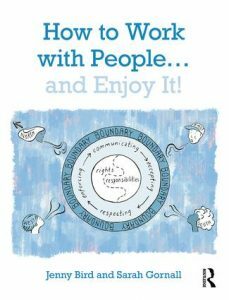 New Publication – How to Work with People and Enjoy It! The new Book launches on 3 April 2019 in Bristol. Click here for details, reviews and ordering: Routledge or Amazon. How to Work with People… and Enjoy It! is an invaluable, accessible, practical handbook for anyone who works with people. It includes pointers for reflection, tools for experimentation, models for analysing relational dynamics, and tables and diagrams to stimulate discovery and development. Leadership and relationship start with us as individuals – the stories we tell ourselves, about the world and our place in it – and this book takes us on a journey from the inside out. 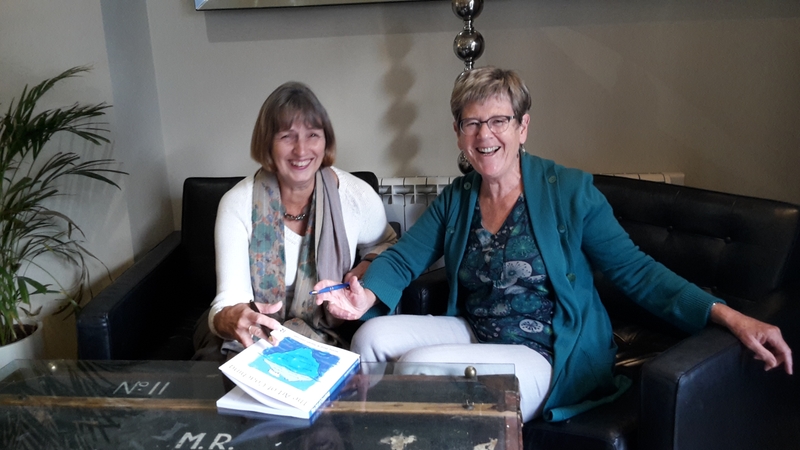 Jenny Bird and Sarah Gornall challenge us to explore our own part in all our interactions – smooth and rough – and offer us ways to change our story, our interactions and our outcomes. New and original models suggest ways to minimise interference and maximise potential, improve results – and enjoy both work and all our interactions with others more. How to Work with People… and Enjoy It! is written by two highly experienced international coaches, and their wisdom and humour shine through on every page. Illustrated and informative, it is a key handbook for leaders and managers, HR and Learning and Development professionals, mentors and coaches. Highly accessible, with numerous case studies and experiments, it is also an invaluable resource for anyone who is not totally satisfied with the way they work, communicate and interact with others. Jenny Bird and Sarah Gornall are widely experienced executive coaches with an international clientele. © Copyright 2019 | JB Executive Coaching | JB Executive Coaching Ltd is registered in England. Company Number 06712874. VAT number 924271631.